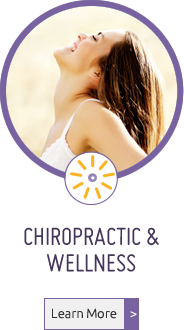 Blue Ash chiropractor, Dr. Stephanie Spiers can help you optimize your health and your children’s health. 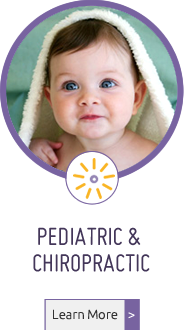 She uses safe, natural and gentle care for all of her patients, from newborns to adults. At Bright Futures Family Chiropractic, you’re never a number, but instead you’re a part of our family. 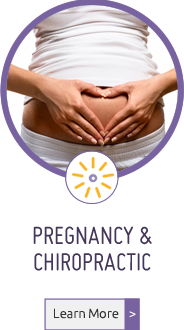 At Bright Futures Family Chiropractic you’ll never feel rushed. You won’t see us trying to hurry you through your appointment. Instead, we make you feel comfortable and at home. We want you to take your time to communicate all of your concerns. Likewise, we take the time to listen to you and carefully explain all of the various ways that we can help you. Ready to let go of your stresses? Want to experience wellness for you and your children? Call us today at (513) 792-9111. Proudly serving Blue Ash, Montgomery, Sharonville, Kenwood and Loveland families! My family has been coming to Dr. Spiers for 3 years now. Before going to Dr. Spiers, we USED to be sick all the time. She has helped us balance our bodies, which in turn keeps us healthy and moving in the right direction!! We have seen SUCH a difference!! So thankful God placed her in our lives! I think of her as a friend and a top chiropractor who is helping me with my back problems and will continue as long as I am able to drive. Very excited about getting my health and wellness back on track and this is the right place. I am so very pleased with my physical and mental improvement. Thank you so much! We love coming here! I have seen a major improvement in my daughter’s life and health, and I am looking forward to the same in mine! 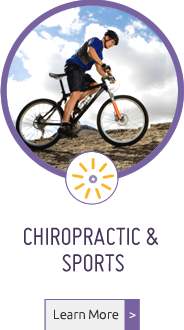 I have and would continue to recommend others to come and visit Bright Futures Family Chiropractic! Thanks from the bottom of my heart! I feel so much better after meeting with you!!! I know that receiving care during pregnancy will help me have a positive birth and I can let go of the fear from my last birth! B.E.S.T. treatments are transformational both emotionally and physically. You have given us hope that our daughter can and will find relief with the services you can give her. You have made the whole family feel welcomed and cared for and we are looking forward to being apart of your office family. You have built a sense of trust and we are handing over our daughter to you with the upmost respect for you. We believe you will do your absolute best to care for her. We are beyond excited to be on this healthcare journey with you. Thank you for giving us hope, and for welcoming us in the most caring way. I love Dr. Spiers’ method of healing. She has helped me improve not only physically but emotionally with her methods of helping the body heal itself naturally. I wish everyone could see her. A lovely experience in all respects.